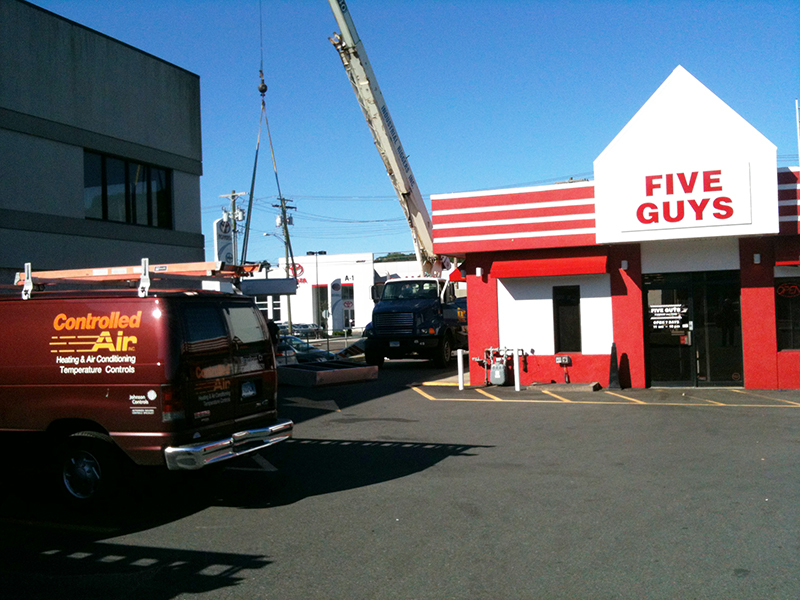 Five Guys Burger Roof Top Unit | Controlled Air Inc. 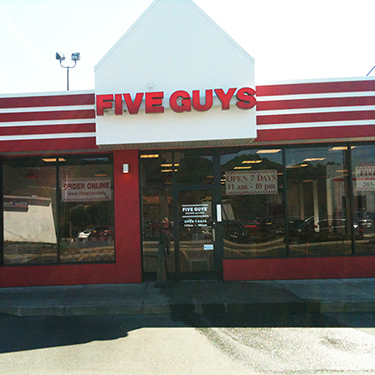 When we were called in to review Five Guys Burger’s RTU they were in bad condition. 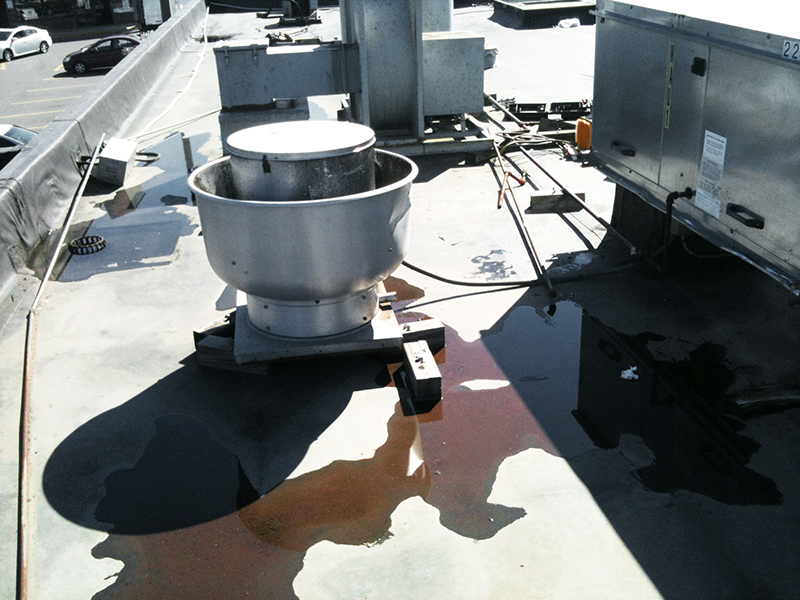 The equipment was dirty, old parts were just scattered around and there was a belt just lying on the roof. 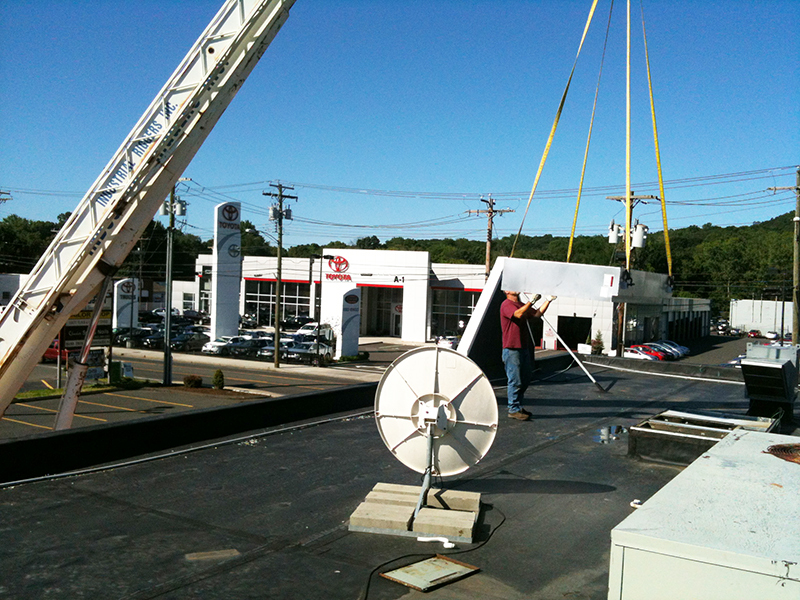 We put the belt back on just to get the equipment running temporarily until the new equipment came in. One of the RTUs was 6 years old and the other one was 16 years old. 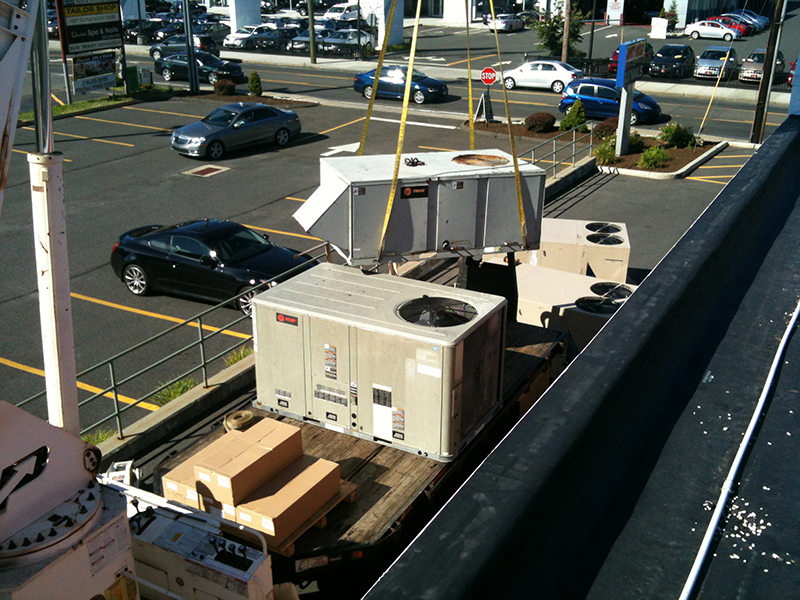 We ordered new equipment and had it installed on the day that it arrived. 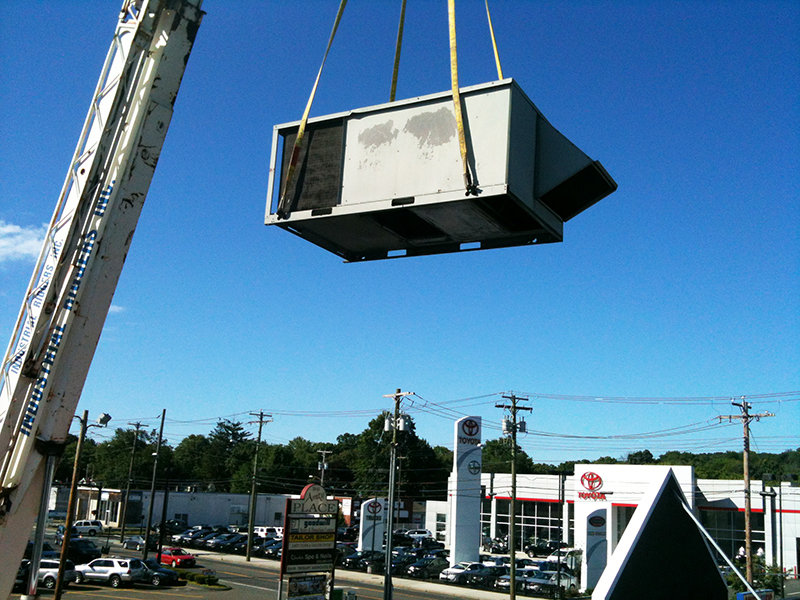 We now handle all maintenance to make sure that the equipment continues to run efficiently.